India, like every other nation, has invested much thought in designing its flag, choosing an emblem and designating flora and fauna to represent its highest ideals. These symbols evoke patriotism and a feeling of national identity in every Indian. 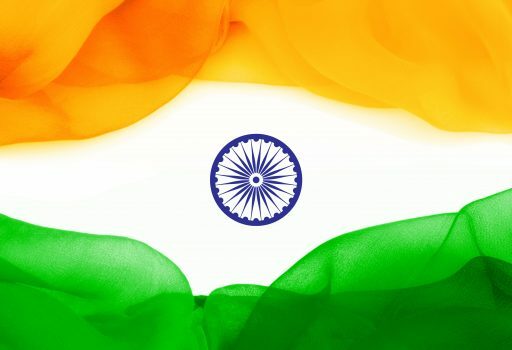 The Indian flag, also referred to as the tiranga or tricolour, has three horizontal bands – saffron, white and green. The white band in the middle has a navy blue wheel in the centre, with 24 spokes on it. The saffron colour stands for courage and strength, the white for truth, and peace, and the green for fertility and growth. The wheel, known as the Dharma Chakra or Wheel of Law, is taken from the Sarnath Capital, a sculpture atop the Ashoka Column, so called because it was erected by Emperor Ashoka, the famed Mauryan king of the 3rd Century BCE, at Sarnath, an important Buddhist centre. When we, at Global Adjustments, look at the Indian flag, we associate saffron, called bhagwa in Hindi, with selfless leadership, and the white band with purity of thought, word and deed. The spokes of the chakra remind us of the hours in a day and the hard work we must all put in. We know that when all of this is present, the growth which the green band signifies will automatically happen. The Sarnath Capital is also the source of the National Emblem – four lions standing back-to-back, although only three can be seen in two-dimensional representations. The lions are featured standing on a circular abacus or slab, adorned by high-relief sculptures of a bull, an elephant, a galloping horse and a lion, each separated from the other by chariot wheel motifs. All the animals featured in the Capital have symbolic meaning in Buddhism. In the original, the image of the lions looking out in four different directions could be a reference to either the spread of Buddhism or the extent of the Mauryan Empire. 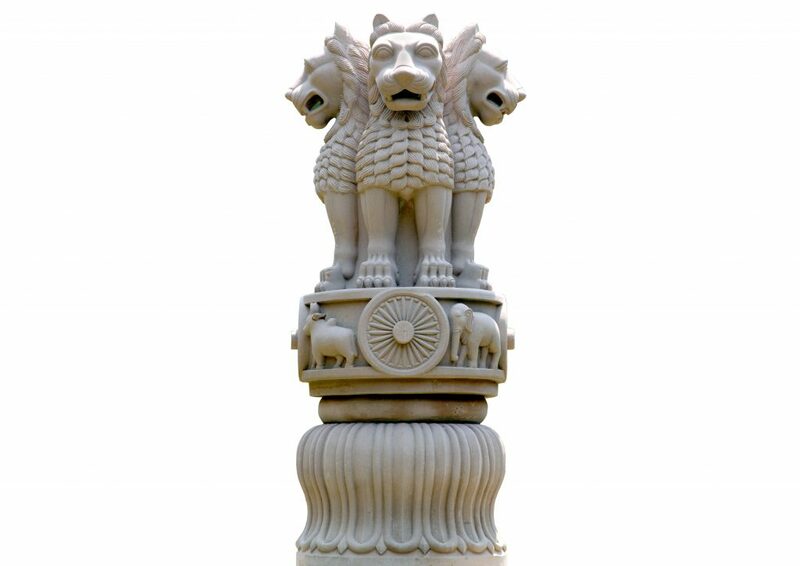 As the emblem of the Union of India, the image of the lions on the abacus is followed by the words Satyameva Jayate, taken from an ancient Indian text, meaning ‘truth alone triumphs’. That is the national motto, and the emblem, including the motto is inscribed on currency and official documents. The emblem is symbolic of India’s commitment from ancient times to world peace and global goodwill. 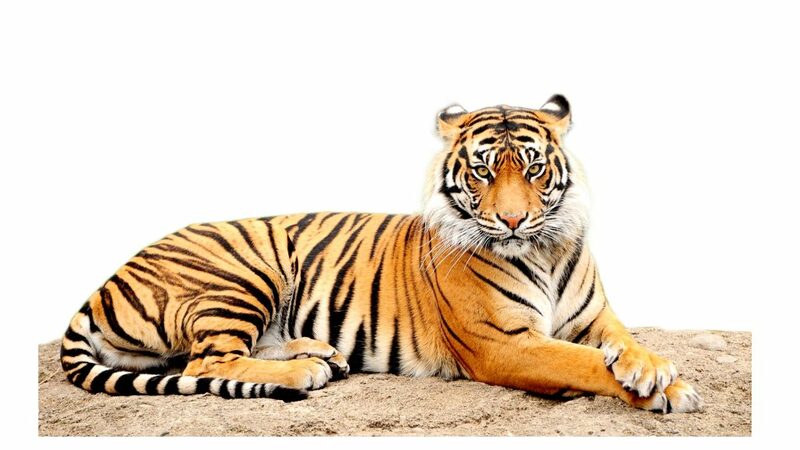 The Royal Bengal Tiger is the national animal of India, and the River Dolphin the national aquatic animal. The lotus and the mango are the national flower and fruit, respectively. The tiger is found in most parts of the country, while the River Ganga, which, incidentally, is India’s national river, is home to the River Dolphin, an endangered species. The peacock is the national bird and is found in many parts of the country. The Banyan is the national tree. It is a recurring motif in Indian myths and legends. India also has a national microbe, the Lactobacillus delbrueckii (subspecies. Bulgaricus), one of the starters for natural yoghurt, a pan-Indian favourite. The Sarnath pillar is believed to mark the site of Lord Buddha’s first sermon. As Prince Gautama, he had lived a luxurious, but protected life in the palace, his father the king having decreed that he should not be exposed to sorrow and suffering. However, when he did come across suffering and death, it made him think. Renouncing the world, he set out to find enlightenment about the meaning of life and its struggles, and the possibility of liberation from them. And, ultimately, he achieved enlightenment. The next challenge was to convey what he had realised to the masses. Yoghurt or curd is an integral part of general Indian diet. Its medicinal properties are well known. 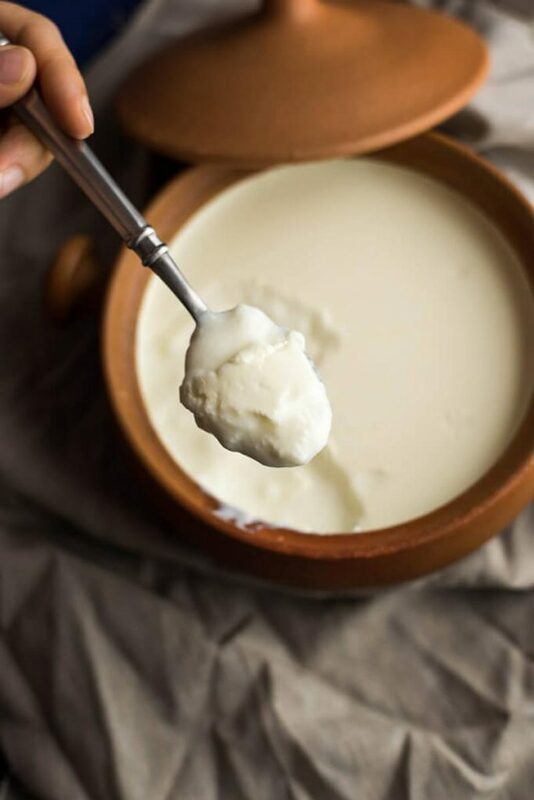 According to ayurveda, curd aids digestion and stimulates the taste buds. The good bacteria found in it keep the colon healthy. Dahi, as curd is called in Hindi, is used to treat gastrointestinal disorders like dyspepsia. It is also a good source of calcium. 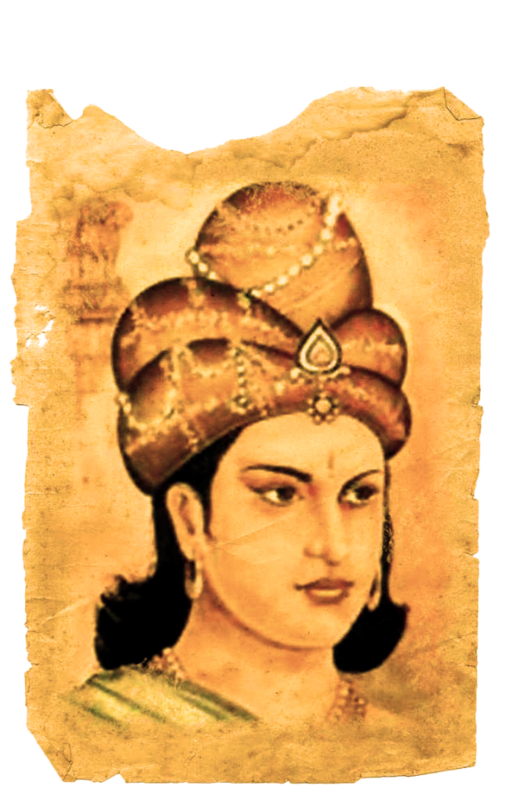 Emperor Ashoka was a scion of the Gupta dynasty which carried the name of Maurya from its totem, the mor, or peacock. The bird has been a source of inspiration for artists in various genres down the ages in the Indian subcontinent. The Moghuls were fascinated by it, and Emperor Shah Jahan commissioned the fabulous Peacock Throne. The Chinese used peacock tail feathers as a mark of official rank during the reign of the Ming Dynasty, and the practice was continued by several successive dynasties. Lactobacillus delbrueckii was first identified by a Bulgarian named Stamen Grigorov. Later, a Russian scientist, Ilya Mechnikov, undertook a research project on the link between the importance of yoghurt in the diet of the people of Bulgaria and the Russia steppes, and their longevity.